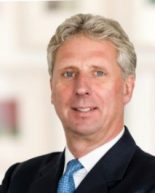 Roger Davis is the non-executive Chairman for Bupa, having joined the Board in 2015. He has extensive business experience and an international mindset acquired during a wide-ranging career in financial services. He is also Chairman of Sainsbury’s Bank and Global RadioData Communications. Roger began his career in the British Army, leaving in 1986 to join Robert Fleming Holdings as an Equity Sales Manager where he rose to Managing Director of India at Jardine Fleming. He has extensive experience in the UK and Asia including previous positions as Chief Executive Officer of BZW Asia Pacific and Chairman and Chief Executive of Barclays Capital Asia Pacific. He left Barclays as Executive Director and Head of the UK Bank in 2005. Paddy Allison was born in England in 1960. 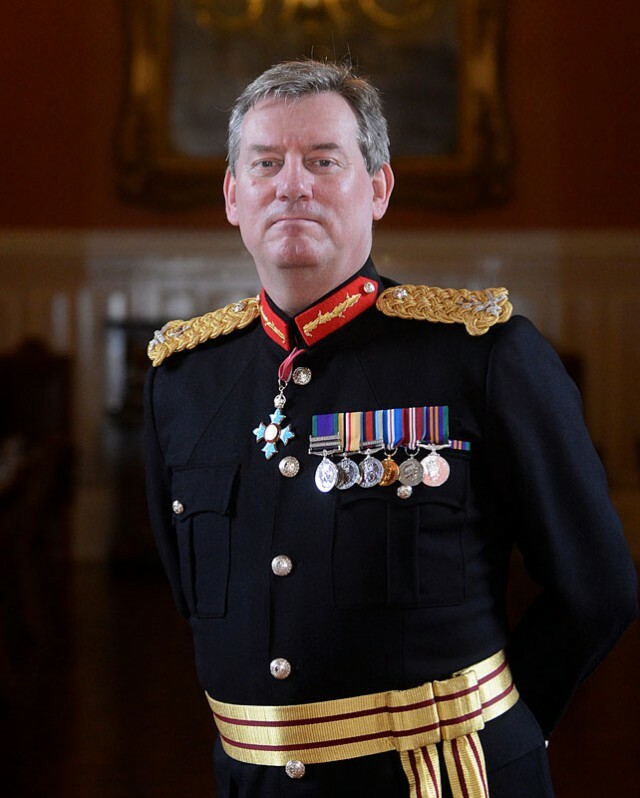 He was educated at St Bede’s School, Staffordshire and Douai School, Berkshire and was commissioned into the Second Royal Tank Regiment in August 1979. He served for 37 years retiring in 2015 as a Brigadier. He commanded his regiment and the reconnaissance brigade and held a number of senior training roles. He served on the Royal Tank Regiment Council as a deputy commandant and finance director. Since leaving the Army he has set up a defence consultancy as well as joining the Army Reserve working on service complaints. He continues to serve on the management board of the Army Rugby Union, a post he has held for 11 years, as the marketing/sponsorship director. David Hook CBE QCVS Royal Marines retired in July 2014 after 33 years of active service. He undertook operational and command roles in all ranks and in the latter part of his career undertook lengthy operational tours in Afghanistan. In 2008/09 he deployed for 13 months to Regional Command (South) as the Deputy Commander of an ISAF force of 44 000 personal and was responsible for all operational matters in the area of operations. Notable highlights were his running of the National elections process in the most challenging area in Afghanistan. He returned to Afghanistan as a Major General for a further 14 moth tour of duty in 2011/12 where he worked directly with the Government on the reconciliation and reintegration programme, trying to draw fighters from the battlefield into normal society. Between these two appointments he was Director Navy Resources and Plans during the Strategic Defence and Security Review. 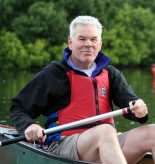 He currently undertakes a number of senior consulting roles and in his spare time he is an endurance kayaker having completed the Devizes to Westminster canoe race 3 times and the Yukon River Quest, at 760 km, the longest canoe race in the world. 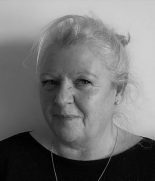 Gill has been Accountant/Governance for the charity since formation in 2008, she was part of the original team that set up Remount Ltd. Since 1997 she is also been Accountant to the charities of the Royal Tank Regiment and also the Royal Armoured Corps Memorial Trust. (Oh, and has been a successful motorcycle circuit racer and twice raced the Isle of Man TT!). Godfrey has extensive experience working in the private and voluntary sector in a variety of roles. His professional training was as a Human Resources Manager, specialising in learning and development for Securicor plc in specialist and divisional manager roles. He joined Brathay Trust as a learning and development consultant and spent 10 years with the Professional Development team, leading the business for six of them. He became Chief Executive in 2004, overseeing the three strands of the charity’s work: Children and Young People Services, Research Hub and Professional Development business. Godfrey is a trustee of Cumbria Theatre Trust who operate the renowned regional theatre, ’Theatre by the Lake’ in Keswick. He sits also as a committee member on the Cumbria branch of the Institute of Directors. Sean, a financier, works closely with private clients, charities, dedicated intermediaries, law firms, accountants and family advisors. He has UK and international experience in delivering solutions to complex client needs. 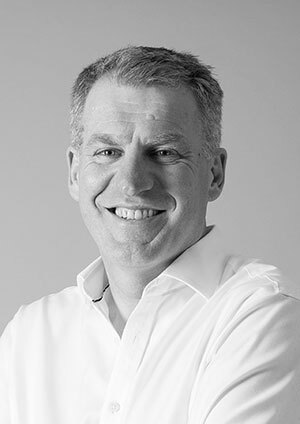 He previously held positions at UBS, Goldman Sachs and Deutsche Bank and has cross sector exposure including airlines, the arts, defence, technology and the Third Sector. He specialises in solutions for vulnerable clients. Previously he served as an officer in the British Army. Sean has deep exposure to the military charity arena, fundraising and Trustee requirements having worked closely with several charities, veteran organisations and funds including WWTW and Combat Stress. 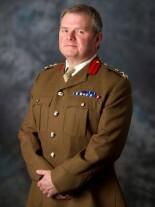 He is a Trustee at RMA Sandhurst. 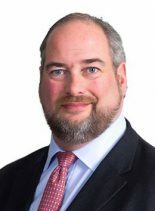 An alumnus of the University of London, Sean is a member of The Honourable Artillery Company, Chartered Management Institute and the Chartered Institute of Securities and Investment. He is Director, Canaccord Genuity Group and enjoys shooting, cars and owns several unruly Labradors. 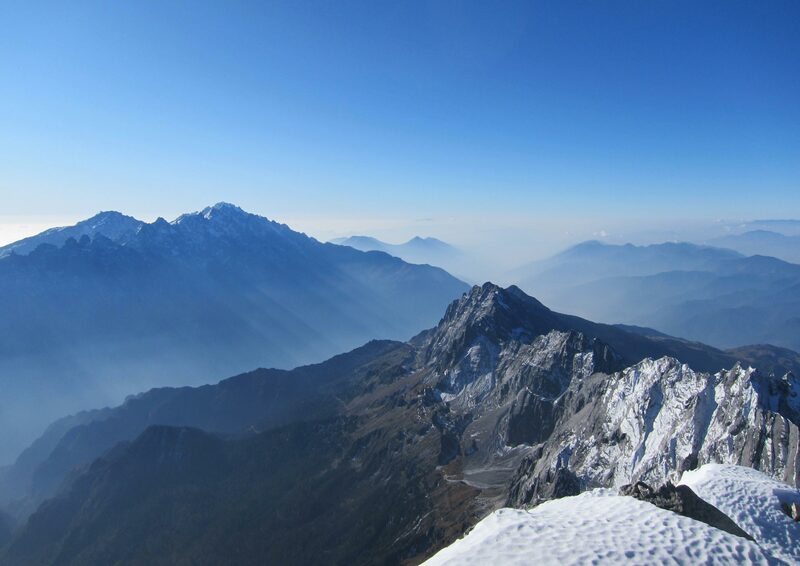 Richard is our Principle Trainer, directing and monitoring course delivery: he spent 41 years in the army specialising in physical and adventurous training, leading expeditions across Europe and the Americas. He holds a Master’s in management learning from Lancaster University and now works as a civil servant as a specialist welfare officer supporting both recruits and regulars at a principle army training centre. He uses his wealth of experience to support the ever-evolving requirements of our programme. Christian was commissioned in 1981 into The Royal Hussars (PWO). He left the Army in 1988 to join the fund management industry where he spent the next 20 years. Between 2004-2008 he was responsible for leading the asset management activities of the Bear Stearns Group outside of the US. Prior to that he was CEO of the $7bn London centred institutional fixed income fund management operation of the Julius Baer Group. Previous affiliations include Chase Asset Management where between 1998 – 2000 he was Head of EMEA; Lazard Asset Management and; Wellington Management. Since 2008 he has been an entrepreneur, consultant and director. In 2010 he launched two of the most successful Venture Capital Trust funds, with a focus on renewable energy. He was an adviser to Shore Capital between 2012-2014 where amongst other responsibilities he originated investment opportunities in renewable energy and property. As a director of a private family office between 2013-2017 he co-led two major property investments in London. He is a non- executive director of the Citimark Partnership a Bristol and London based Independent Financial Advisor with some £250M under advice where he also chairs the investment committee. 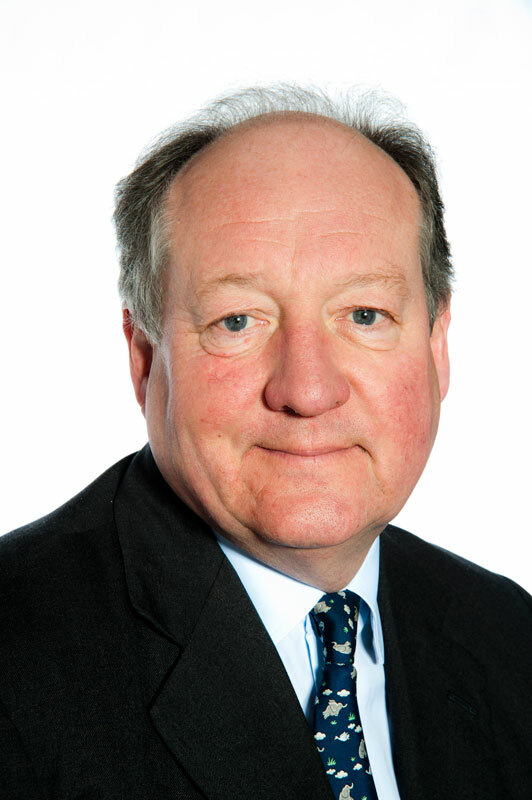 He is chairman of Hazel Renewable Energy 2 plc and a director of the holding company for the Cavalry and Guards Club where he is also a member of the advisory council. Married with four children Christian lives in Dorset. Graham left the RAF in 2011 after 28 years’ service. Specialising in force protection, he was employed mostly within the RAF Regt field force and its training organisation. Deployments to Afghanistan included support to niche coalition forces as well as many short-term visits when at the Air Warfare Centre. Iraq saw 2 deployments, firstly with the United Nations just before the Second Gulf War, and then again at Basra Air Base as the country descended into insurgency. Other operational deployments included the First Gulf War and the Former Yugoslavia. Graham was deputy squadron commander of a Rapier squadron which, along with his earlier airman’s service, saw the completion of 3 deployments to the Falklands. 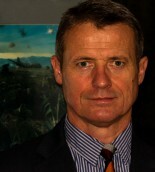 Andy Richardson left the RAF in 2012 after 32 years’ service in the Physical Training trade. Promoted to Flight Sergeant following an operational tour of Bosnia, he spent 5 years at the RAF Management and Leadership School. On promotion in 2005, he took over as the School Warrant Officer for the Physical Training Trade and, after 3 years, moved to Shrivenham in charge of the Joint Services Warrant Officers’ Course. His final tour of duty was as Station Warrant Officer at RAF Brize Norton, the RAF’s largest Station with over 7000 service personnel, contractors and civilian staff. On leaving the RAF he joined the British Red Cross in charge of Leadership and Development in one of their 20 operational areas, before retiring in 2015. It was during this period that he was introduced to F4H, becoming a trainer and subsequently the Lead Mentor in 2016.